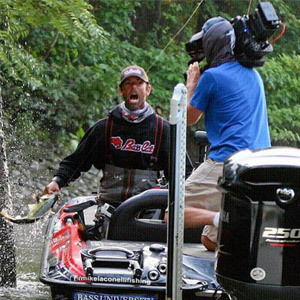 Mike “Ike” Iaconelli is one of the most recognized Bassmaster Elite Series and Major League Fishing pro anglers on the planet! 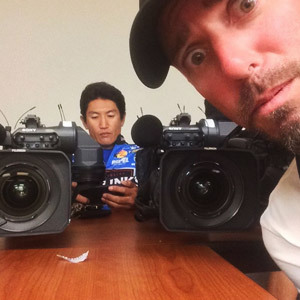 Ike also engages the grass roots fishing community through his live web show, youth fishing charity, bass fishing education programs, and destination fishing show. 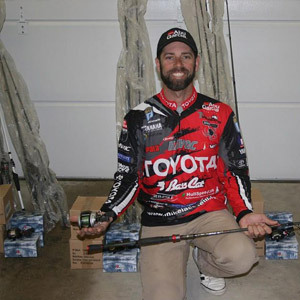 Mike’s #1 goal is to grow the sport of fishing by encouraging more youths and adults to spend time on the water. 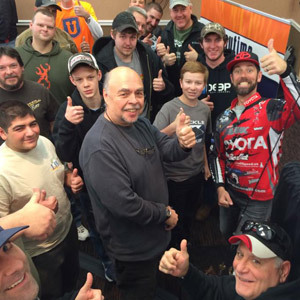 Through the support of his incredible fan base and sponsors, Mike’s goal has become a reality and he is driven to continue to share his passion with more anglers! If your business is interested in learning more about advertising and sponsorship opportunities with Mike's organizations, please email .